"Where the type of lapel once seemed like a minor detail, it has become the ultimate indication of a knowledgeable, well-dressed man." When it comes to great suiting, the individual pieces are of utmost importance. 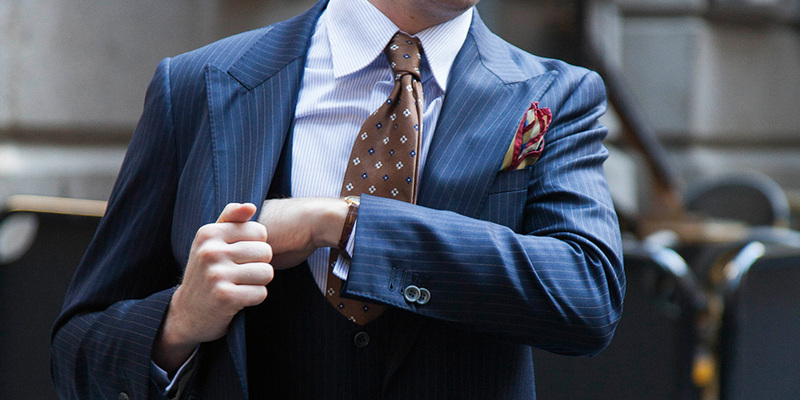 Your suit’s lapels are one of the most important details, however, they’re often overlooked. Fretting over the lapel width or the roll seems like an act reserved for experienced tailors or suiting aficionados. This is simply not true. The right lapel can make or break your look, and it’s a small detail that can make a big difference. For that reason, every gent should pay close attention. 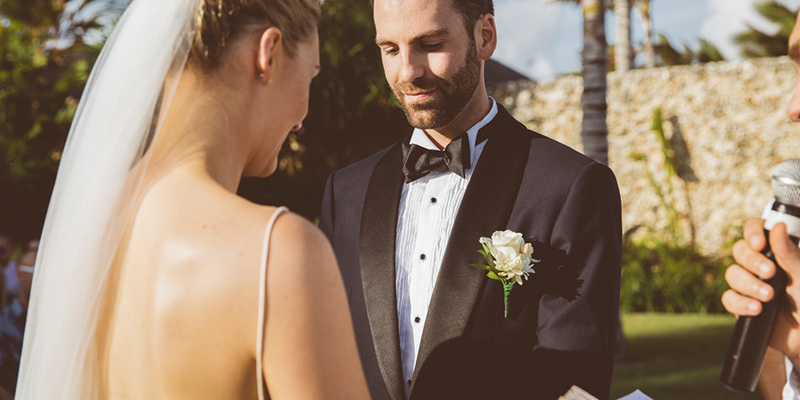 The notch lapel is the most common one you’ll find on modern suits. If you quickly skim your wardrobe selection, you’re likely to come across a notch lapel or two. This lapel is defined by a literal notch. It’s the section where the top of your lapel and the bottom of your jacket collar meet. There’s usually a 90-degree angle at this point of connection. You’ll find the notch lapel on everyday business suits, but it’s suitable for most occasions. In fact, it’s the most versatile lapel around. It works for all body types and all suiting types, save for tuxedos and double-breasted options. The peak lapel is a bit more dramatic and forthright. It’s characterised by sharp edges that angle upwards, pointing toward your shoulders. Compared to the everyday appeal of the notch lapel, peak lapels are more adventurous and thus reserved for more specific instances. You’ll find this fashionable lapel on double-breasted blazers and less common suiting options. It’s most appropriate for black-tie events, weddings and other occasions that require a serious formality. 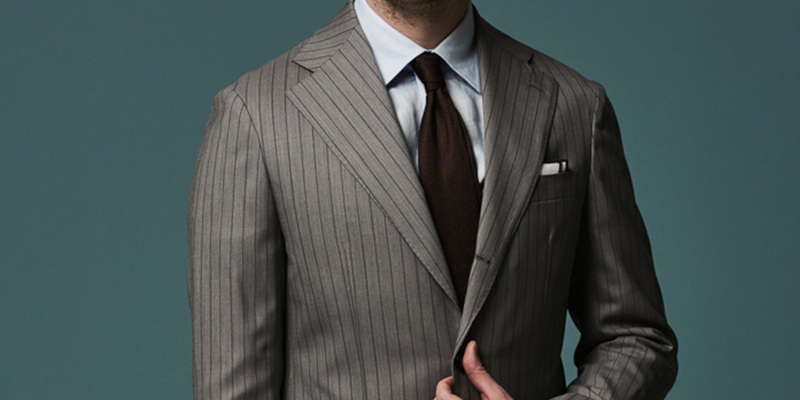 Where the peak lapel has a narrower focus than the notch lapel, the shawl lapel is the notch’s antithesis. The shawl lapel doesn’t have any break points. Instead, it’s constructed as one continuous curve with no visible disconnection between the collar and the lapel. You’ll almost always find this lapel on dinner jackets. While it works well for most physiques, it’s not appropriate for most occasions. You should only wear a shawl collar to the most formal events. Think classic evening weddings, black-tie galas and any event with a red carpet. These events aren’t just appropriate for a shawl collar; they practically require it. Where the type of lapel once seemed like a minor detail, it has become the ultimate indication of a knowledgeable, well-dressed man.